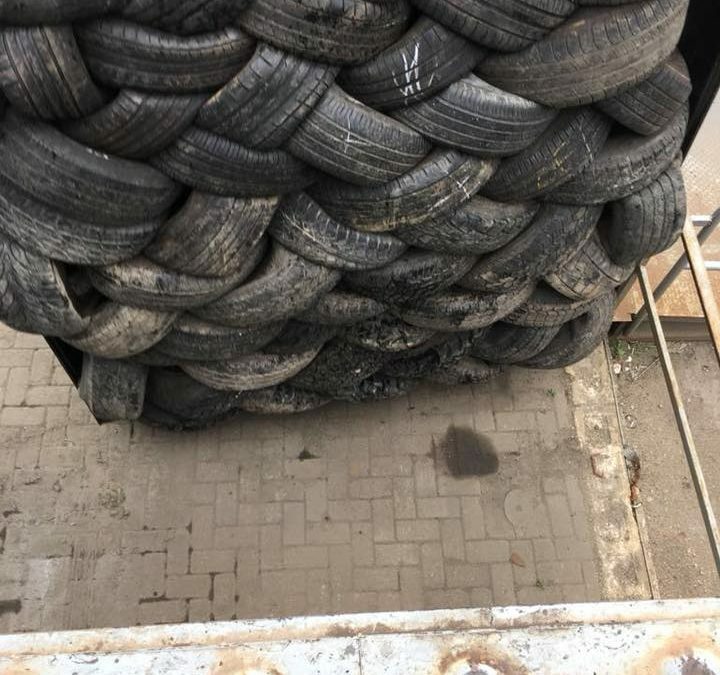 We just packed 2,900 tyres into a container which is now on its merry way to a customer in the US. We pack the container in a single day at our yard in Great Gransden (yeah, we’re quick workers!) and it gets loaded and taken by a haulage firm down to Dover where it joins a container ship – and they’ll be in America in a few weeks. Would you like some? We have got loads more – let’s send the next container to you! Contact Kelvin on +44 7780 606886 or email kelvin@macintyresuk.com to discuss what we might send you.